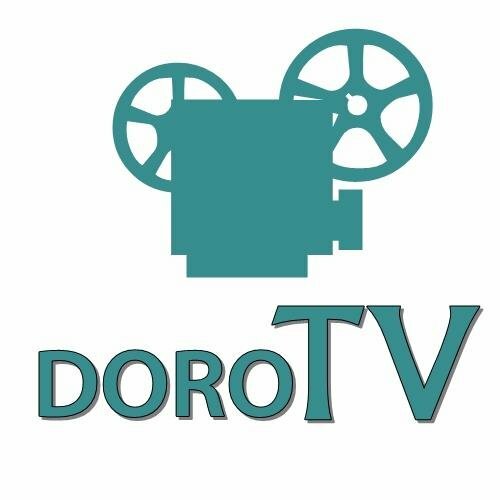 Submit news, eye-witness accounts, articles, literary & reviews, music, videos, announcements and adverts on Doro TV. 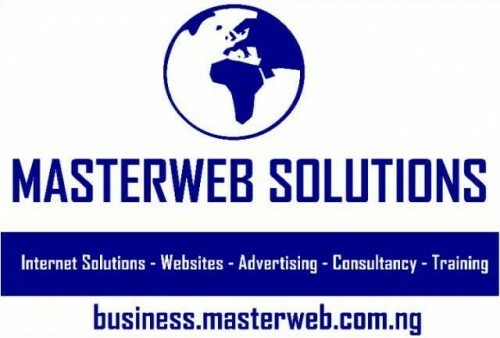 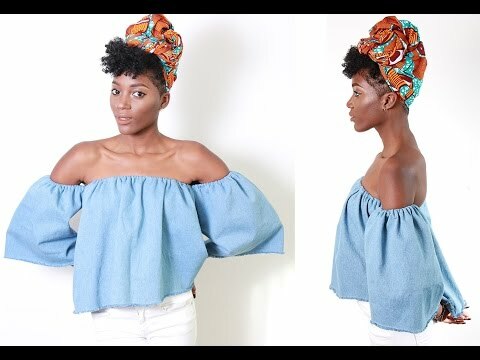 Arguably one of the largest #content Websites in SE Nigeria. All posts are manually approved immediately to up to 24 hours - max, depending on whether submissions were made during office hours. Corrections might be made on submissions before they appear on site.